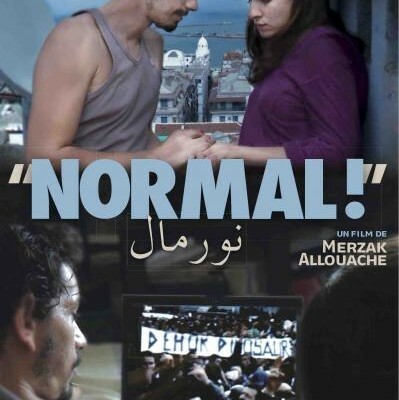 This film follows the story of Fouzi, an Algerian filmmaker who, several years earlier, created an unfinished film about youth and artistic expression. Now, the Arab Spring has begun in Tunisia and Egypt; streets are filled with protests. Fouzi has chosen this troubled moment to take another look at his abandoned work. He wishes to reunite his actors to show them the film in its unfinished state, to ask for their reactions and their opinions, and to truly finish the film. This viewing sparks a debate about art, creation, censorship, revolution, and film's role in that revolution.